smarter ways of working, teamwork, transparency and awareness. Alex, Richard & Jordan from Impart who have landscaped the garden, they have done a lovely job and a delight to have around the scheme. James Ashton - for always keeping everyone informed. Bridget Hilton - for her continued patience with residents throughout these works. I have experience of using Impart Links for many years. 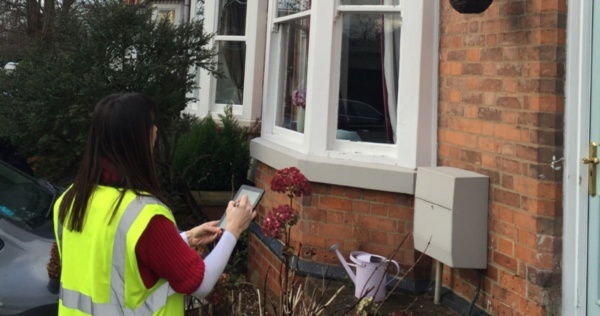 I find them easy to work with, very professional and really add value to my work within Property Services in Housing. We have engaged Impartlinks to undertake various commissions for Cost Management, Procurement, and Contract Management. We learned very quickly that they could adapt to our requests in a changing environment, and still deliver a quality service. 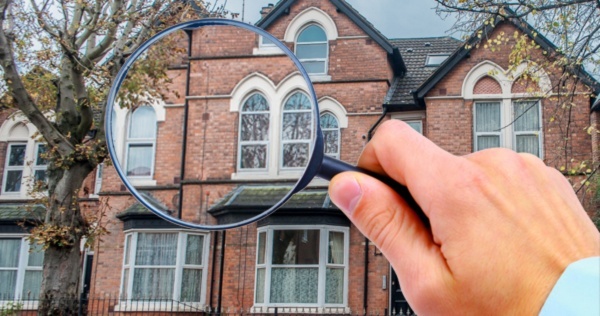 We have always found them to be thorough, professional, and wouldn’t have any concern in either using their services again or recommending them to other organisations. 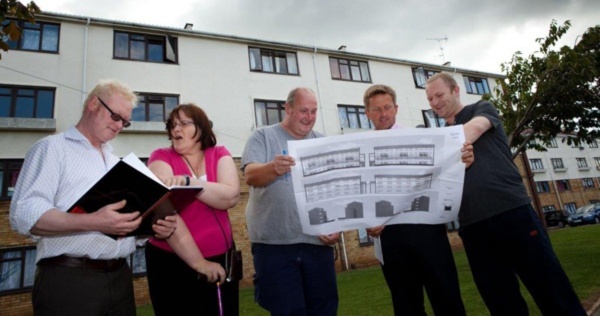 Impart links are different to their competitors - they understand our business and resident participation. Their dynamic team deliver to brief whilst being flexible, adding value and using innovative working practices. Open and transparent, No blame culture, Shared ideas, Led by example, Best interest of client, Adjudicators, Professional advice. All applied through strategic groups, Advisors to senior management team, Advisors to Board and Main facilitator. Impart links have provided Lakehouse Contracts with an invaluable insight into how the construction industry is changing, providing a challenging approach to how we develop our own business in response to such change - I have no hesitation in recommending them. It's always a pleasure working with the team at Impart links. They are always extremely professional, without being starchy- they are good fun to work with and deliver the right results. Helpful, positive, professional. 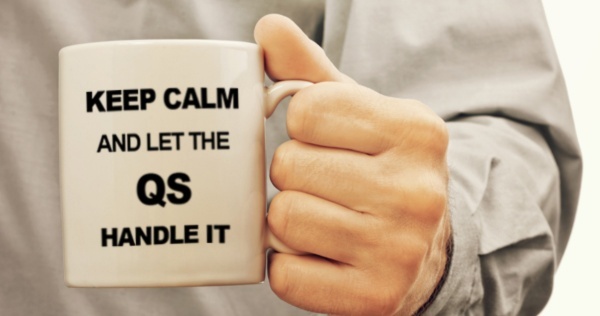 Always make themselves available to answer questions and resolve problems. I would have no hesitation in recommending Impart Links or their open book systems. 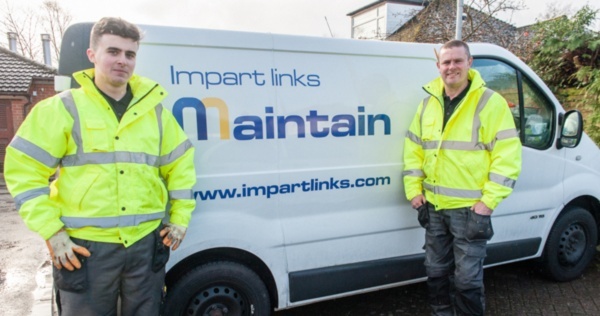 Impart links worked with the Association helping to initiate our move from a traditional method of procurement to a Partnering approach for our responsive repairs service. We extended their commission into interim management support and into providing expertise for drafting and implementing the NEC's Term Service Contract. In providing their services Impart links have continually helped to challenge how we as a client lead and shape the process. Impart Links (IL) have offered consistently high standards of service – very responsive and tailored to your needs. The tailoring of the service is an essential requirement for me and is not always received from some of the larger consultant practices. They consistently take time to understand your specific requirements. Project managed our full OJEU procurement tender for responsive repairs and voids. Led on the design of the Open Book cost model and service standards and developed our Open Book cost methodology, led on the tendering process, appointment of contractors and establishment of the core partnership group. Very professional and yet pragmatic in approach and a pleasure to work with. A recent project required me to pull on IL’s time at incredibly short notice (repeatedly!) to hit our own internal deadlines and IL always made time to respond and carry out any additional analysis. Since 2011 we have used IL for the following:- 1) National public procurement exercise for our responsive repairs and voids service. 2) Validation of our stock data (consisting of 5800 properties and over 2 million cells). 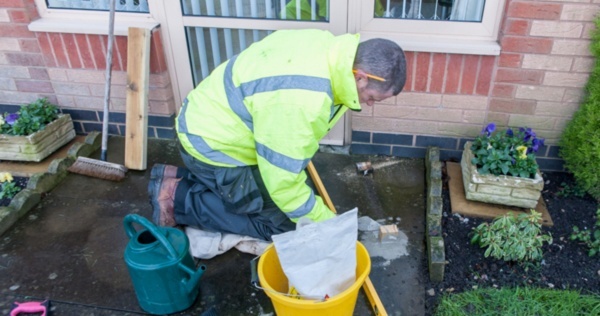 3) Assessment of our newly formed in-house repairs service against external providers.